String is very useful and popular variable type used in python programming language. Sometimes we need to operate two or more strings and compare them. Comparing numbers is easy but string is a bit different and harder. In this tutorial we will look different comparison operations on Python strings. The most popular comparison operation is checking the two strings if they are same. We will use == operator in order check equality. The reverse of checking equality is checking if two strings are different. If the strings are different from each other this will return boolean True . We will use != operator for this operations. Strings can provide different characters but also can contain no value or just spaces. We can check if a string is empty or not by using strip function. We will strip spaces from the string and check equality with empty string literal like below. 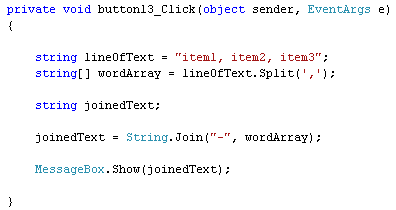 We can also use string with the if keyword. If string have a value different than space or empty the if will get a True boolean value.